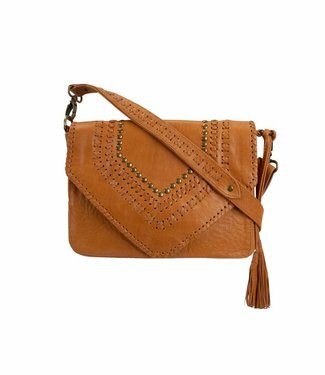 This Turquise Leather Clutch from Mahiya Leather is definite..
Fring it up with our Leather Bags! We are very proud to be able to say that all our leather accessories are handmade. 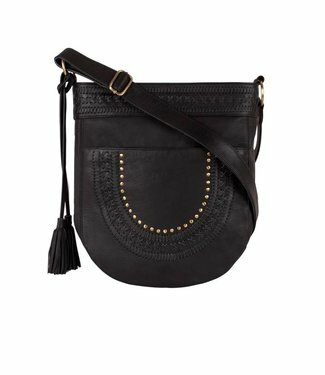 We work with labels close to our heart, like Mahiya Leather and KiVARi, who share our mutual love for unique bohemian accessories. 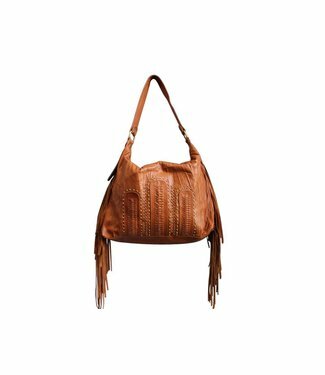 As all our leather bags are handmade, each bag is unique in their color & detailing. We stay away from mass production and only stock leather bags that are known through their detailed finishings. 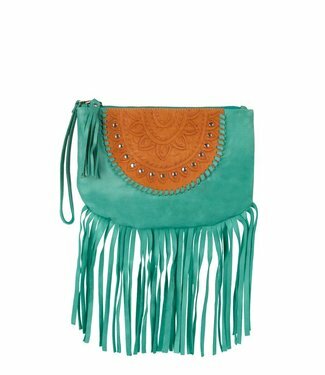 We love colors and different pattorns and adore contrasting colors of leathers, mixed suede and finished with studded detailing or tassels. 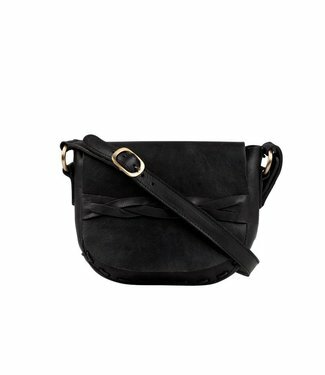 You can find leather bags from the amazing labels Mahiya Leather and KiVARi, both from a far Australia and known for their craftmanship extroadinare and unique bohemian inspired leather accessories. 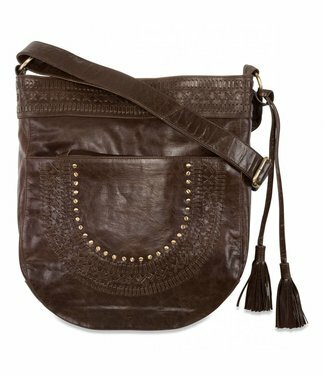 Soon we will be adding our own label with bohemian leather bags! 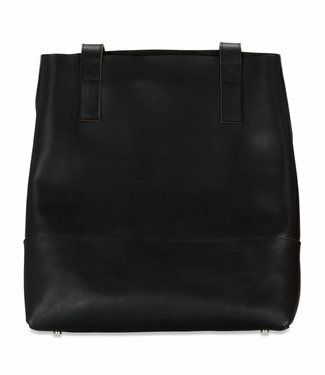 All our leather bags are your perfect to carry all of your daily essentials. 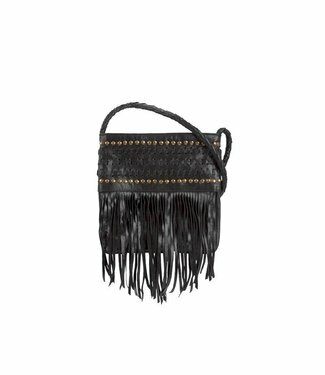 Wether you are looking for a tan leather bag, a black bag with fringes or even a braide leather one, our leather bags are a bohemian bliss! They are easy to match and pair with your outfit. 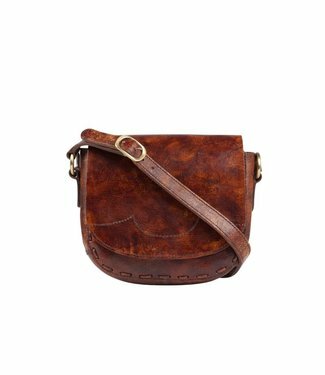 Have a look at our leather bags & see for yourself!